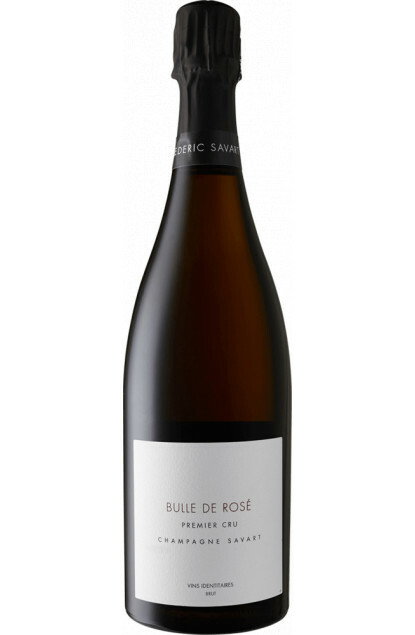 The Bulle de Rosé vintage from Savart Champagne is a gourmet vintage, in all its power and complexity, matured in oak barrels to nurture this complexity. Pinot Noir is dominant at 82%, completed by the Chardonnay variety. Part of the wines was matured in oak barrels to nurture its complexity. The colour is that of rose petals. To the nose : harmonious notes of stewed red berries. To the palate, we discover a champagne with a superb build, a vinous touch, and still this fruity presence. It is a powerful but elegant Champagne. To be served around 10°C with smoked salmon or foie gras canapés.